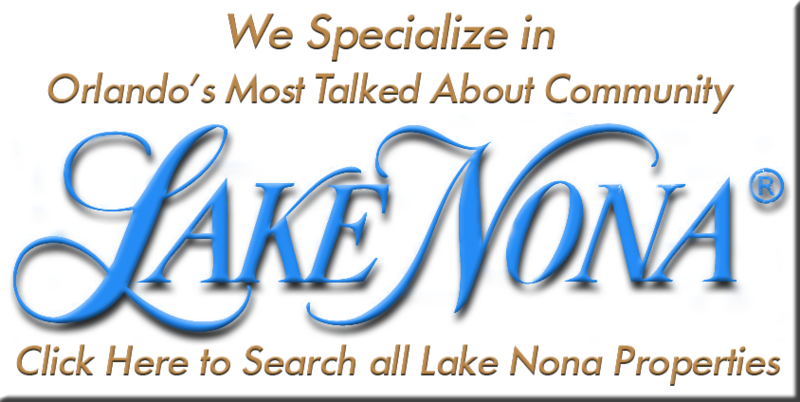 Welcome to Orlandorealtypros.com, the most comprehensive resource for Orlando- Lake Nona Florida real estate online. This detailed site was created to give you an all access pass to all Orlando-Lake Nona homes for sale with our easy to use search engine. 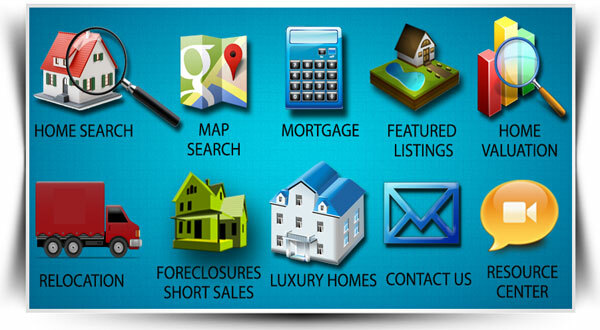 We have designed our website to make searching homes as easy as possible. Begin your home search now and you will find homes, town-homes, new construction, foreclosures and land for sale as listed in Orlando’s MLS. Once you begin your search you will find we have included everything from multiple photos, high tech virtual tours and all of the crucial data you need to identify, locate, and learn more about the home of your dreams. Once you register with Orlando Realty Pros, you will be able to create your own profile and save all of your favorite homes from your search. We will also notify you if any MLS changes have been made such as price, sale pending or off market on the homes you have saved. We also go the extra step to send you new homes that come on the market that meet your search criteria. The Orlando- Lake Nona Real Estate market is constantly changing. We at Orlando Realty Pros wants to keep you updated and connected to any new changes in the market. 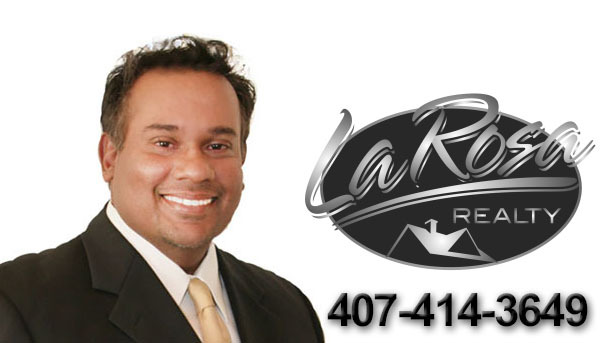 Orlando Realty Pros Is located in the Beautiful Lake Nona Area of Orlando. Our team of highly successful agents only focus is to help you succeed at finding the real estate that fits your needs, desires, and most important your budget. Selling you home can be a difficult and emotional decision. We at Orlando realty Pros have been helping Central Floridians sell their homes for the last 10 years. Our highly experienced associates are experts in traditional, online and social media marketing. This ensures your home receives the most exposure possible. Our goal is to get you the highest price for your home and sell it in the shortest amount of time. Our site incorporates a state of the art IDX Multiple listing (MLS) feed technology That updates every 24 hours. What does this means to you? It simply mean that you will have the most current and up to date MLS data available. Sites like Trulia and Zillow update their database once every few days. This results in and disseminated information. We make sure that your search data is the most up to date and accurate in Florida. Follow Andrew Chetram on Google+!